2breathe: Sleep Inducer Fall asleep effortlessly. Wake up refreshed. 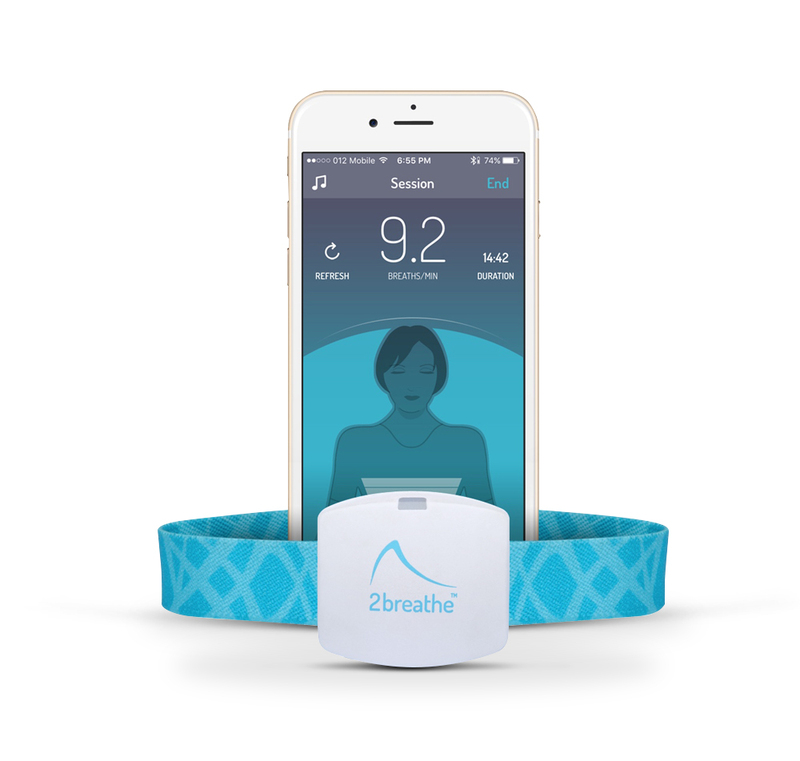 2breathe uses smart patented technology to deliver the ancient wisdom of sleep-inducing breathing exercises in an easy and effective manner. All you have to do is follow the guiding tones composed just for you. Within minutes, neural sympathetic activity is reduced relaxing your mind & body toward sleep. 2breathe patented technology grew out of RESPeRATE, the world’s only non-drug medical device cleared by the FDA for lowering blood pressure and the reduction of stress. Used by hundreds of thousands of patients and is featured in the American Heart Association statement on non-pharmacological treatments. See what users are saying about their experience with 2breathe. "Not only is my blood pressure is down, but I’m relaxed as well." Sleep better or money back. Free shipping. Free Return. Unlimited Support. 60-days Refund & return policy.